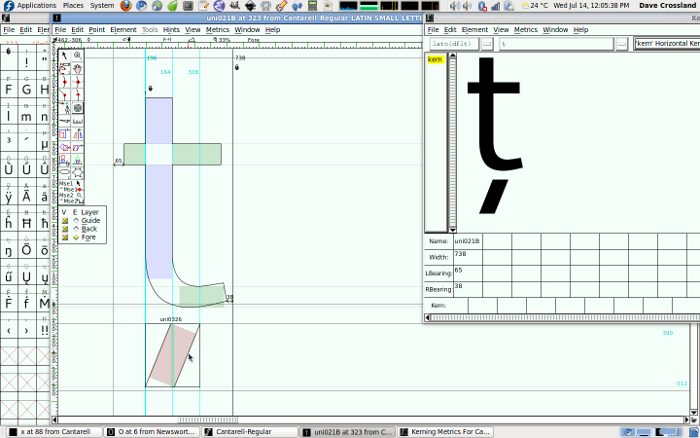 Comfortaa is one UGLY font, and hugely impractical. The a, b , d, o, p and q use the same circle as an element of the grapheme - besides it being ugly, I think it would make texts, especially in small scripts, hard to read. The o and the a are nearly indistinguishable from a distance. A good font should be easy to follow no matter the size, distance or visual acuity of the reader. Comfortaa is going to be used as a heading font, i.e. only for titles.